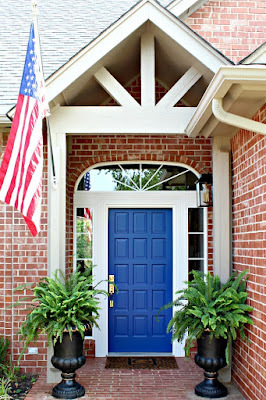 It's one of my favorite weeks of the year again... another edition of Blogger Stylin' Home Tours! 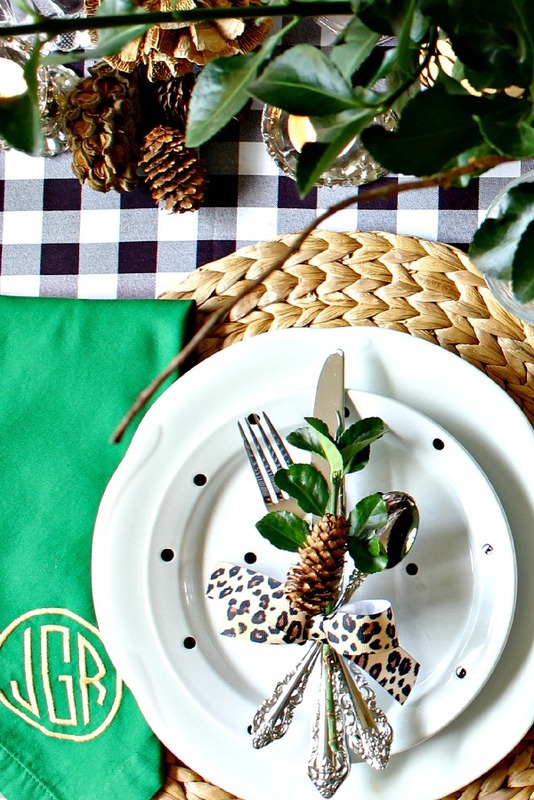 Our fabulous host Lindsay from The White Buffalo Styling Company is so good at rounding up an eclectic group of bloggers to share their home with you, just in time to spur your creative juices for the holiday decorating season ahead! The tour begins today at Lindsay's, and here's the full line-up for the week. I'll update with links as soon as tours are posted. Just start at Lindsay's today and follow the hop from there. 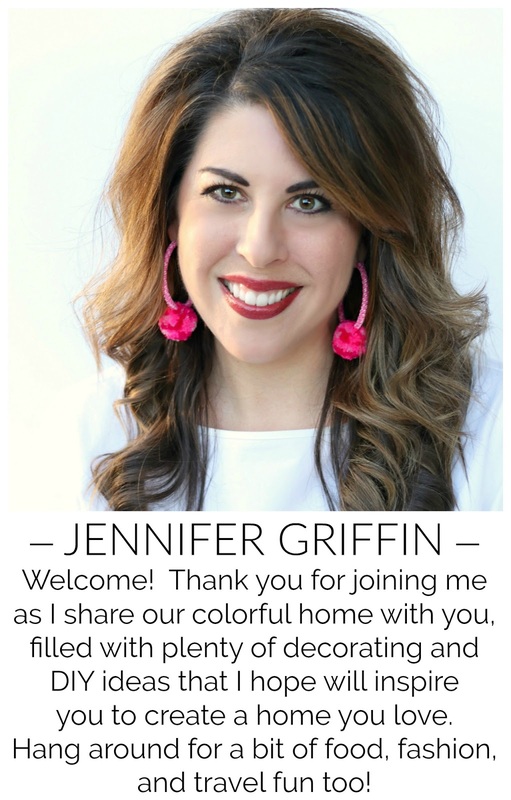 Tomorrow my Best of the Nest friends Driven by Decor, Shine Your Light, and Simple Details will be joining me for a new spin on our former monthly link party. We've revamped a bit and are excited to share a new monthly series with you, see you tomorrow for a few of our favorite things!